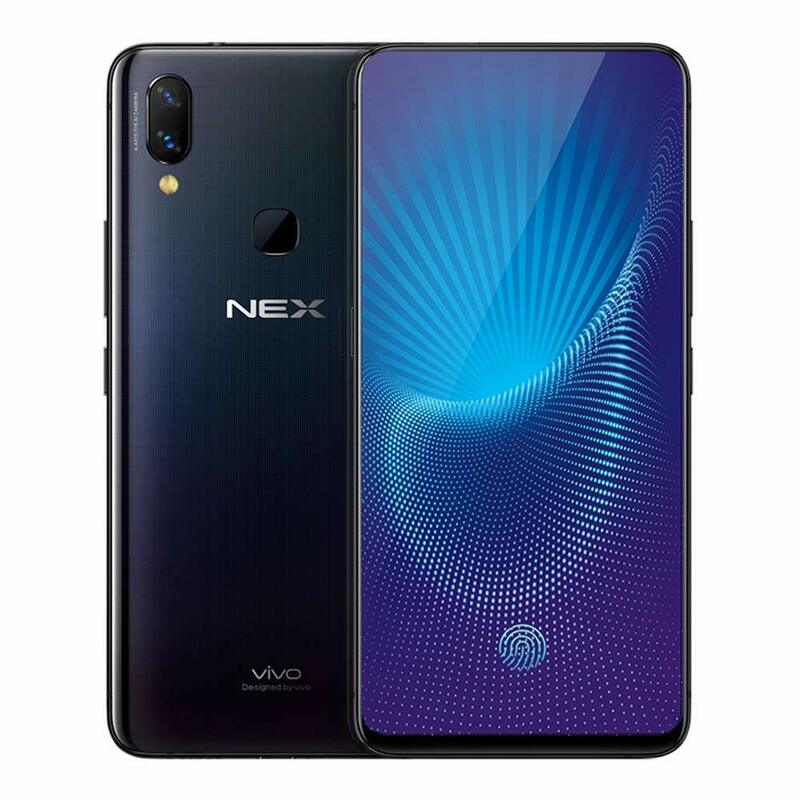 Vivo India has now made its Premium Vivo NEX smartphone available for pre-orders in India at Rs. 44,990. 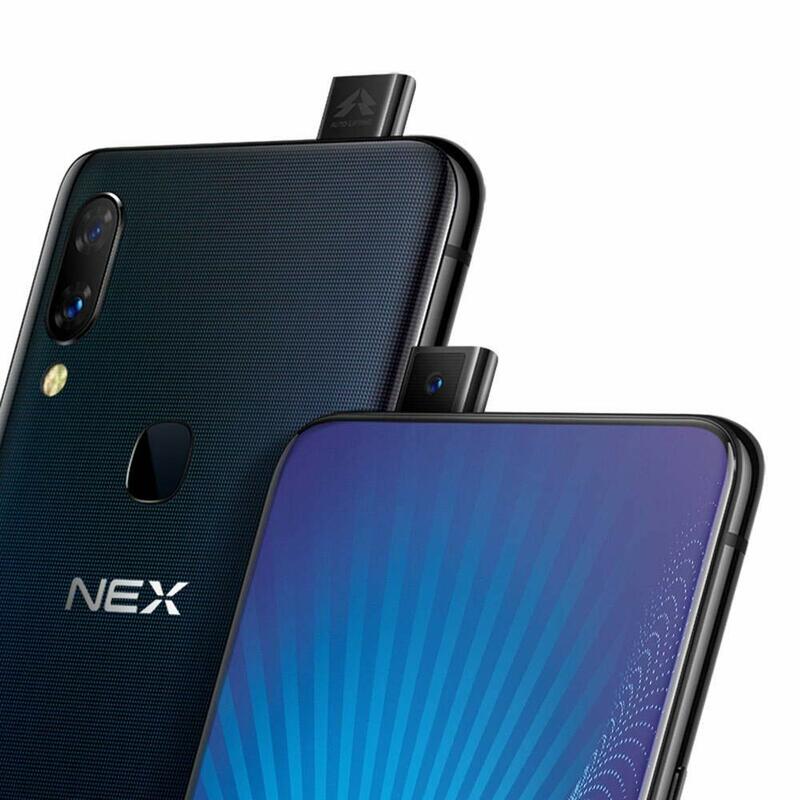 Vivo NEX comes with a pop-up selfie camera and 91.24 percent screen-to-body ratio, a 6.59-inch Full HD+ Super AMOLED display with ultra narrow bezels, Screen SoundCasting Technology and In-Display fingerprint sensor. 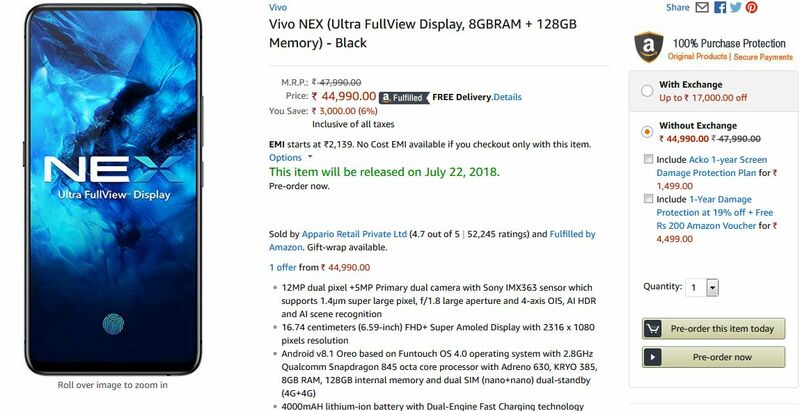 Vivo NEX price in India has been set at Rs. 44,990 for the 8GB RAM with 128GB storage and now available for pre-order exclusively on Amazon.in as well as Vivo Shop online and shipping will start from July 22, 2018. The handset comes in Black color only. The Vivo NEX is the premium model and features a Snapdragon 845 SoC, 8GB RAM, up to 128GB inbuilt storage, and an in-display fingerprint sensor. 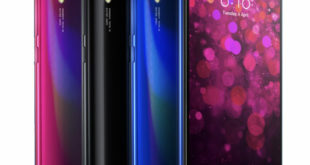 The company claims the Vivo NEX comes with the third-generation under-display fingerprint sensor that is claimed to be 10 percent faster with 50 percent improved accuracy. Notably, there is no half-display fingerprint scanning tech, as seen in the Vivo Apex concept phone teased earlier this year. However, the device comes with the elevating or pop-up selfie camera, and thanks to this, the device has a 91.24% screen-to-body ratio. 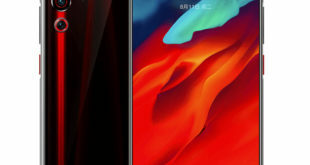 The Vivo NEX comes with a new UI called Energy UI with a Red colored theme. The handset also includes the Jovi AI assistant, that boasts of features such as NLU (natural language understanding), ASR (automatic speech recognition), emotion detection, text-to-speech, and others. The smartphone will come with a dedicated Jovi AI assistant button. Vivo claims that the Nex’s camera features AI-powered features, filters, and an HDR mode. The camera also supports DCI-P3 color gamut. The Vivo NEX also features 7.1-channel 3D audio. It is optimized to run games made using Unreal Engine. 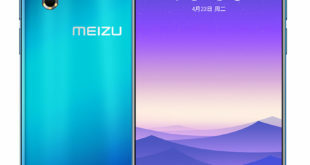 It also has a Vivo Game Engine, made in partnership with Tencent Games. One of the most interesting new features in the Vivo Nex S is the Screen SoundCasting technology. It replaces the earpiece from the front side to achieve a bezel-less display. It leverages screen vibrations through a micro-vibration unit to generate the sound – similar to the first generation Mi Mix bezel-less smartphone. The mouthpiece appears to be placed in the lower bezel. The device features a 6.59-inch Full HD+ (1080×2316 pixels) Super AMOLED display with a 19.3:9 aspect ratio. It is powered by a Qualcomm Snapdragon 845 SoC, paired with 8GB of RAM. 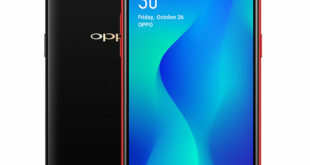 It has a dual rear camera setup with a 12-megapixel Sony IMX363 primary sensor (with dual-core pixels) and 4-axis OIS, apart from a 5-megapixel secondary sensor. It has an 8-megapixel camera pop-up camera on the front. The handset comes with either 128GB or 256GB of inbuilt storage. It is a dual-SIM smartphone that runs Funtouch OS 4.0 based on Android 8.1 Oreo. It packs a 4000mAh battery, it measures 162x77x7.98mm and weighs 199 grams.